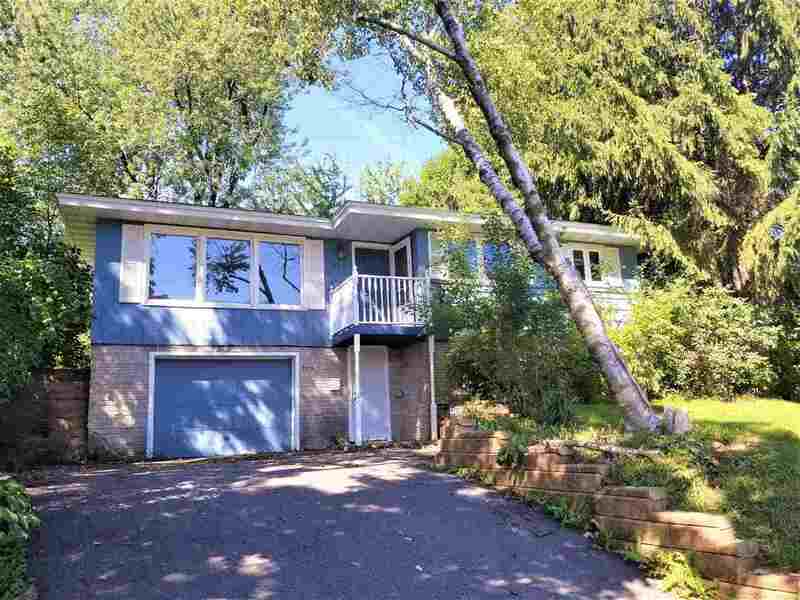 Excellent Wausau West location with views overlooking the City of Wausau! This 3 bedroom, 2 bath raised ranch home sits in a very popular neighborhood close to schools, parks, downtown, and your favorite restaurants and stores. Home offers a brand new roof, fresh paint, new carpet and Pergo wood flooring on the main level. Lower level offers a family room, bath, and possible bonus room.